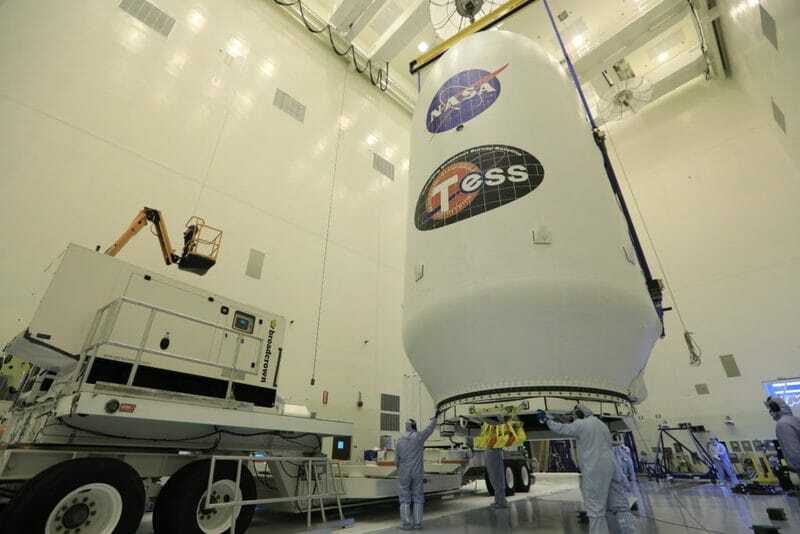 The launch of the Tess spacecraft scheduled for today has been postponed to the night between Wednesday and Thursday.  The satellite was supposed to leave at the Cape Canaveral Florida base at 6:32 am local time (00:32 am in Italy). Ready to study the sky in search of new planets, the Transiting Exoplanet Survey Satellite will be sent into space aboard the Falcon 9 Space Launch Complex 40 rocket from Elon Musk's Space X company. Space Exploration Technologies Corporation communicates by a tweet: "Tess is in excellent health and remains ready for launch". The 87 million dollar mission would have been postponed to carry out further checks on the carrier rocket that will take the spacecraft in orbit. Leaving the Earth 9 years after the launch of Kepler, a space telescope that has literally overturned the knowledge of the universe, Tess will be able to observe over 200,000 stars in search of 20,000 possible new extrasolar planets, 500 of which of terrestrial type.